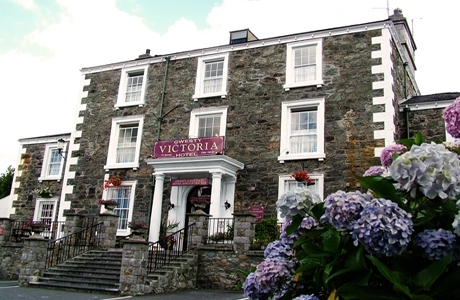 The Victoria Hotel is situated in the heart of the picturesque town of Menai Bridge on the Isle of Anglesey. 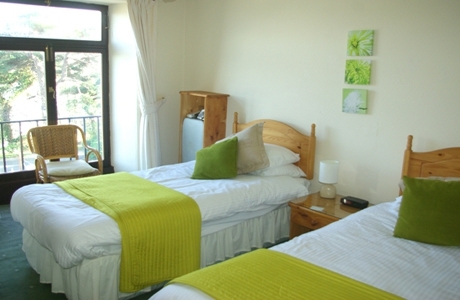 This family run establishment offers good value accommodation and a warm welcome. 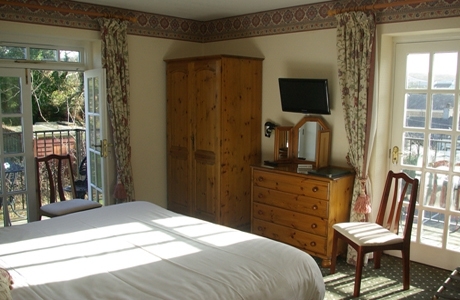 The hotel has 17 ensuite bedrooms, restaurant and 2 bars. 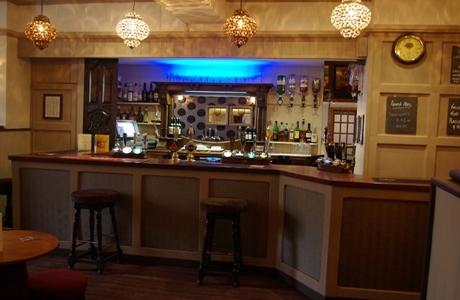 Real ales are available with pool table, Sky TV and jukebox. 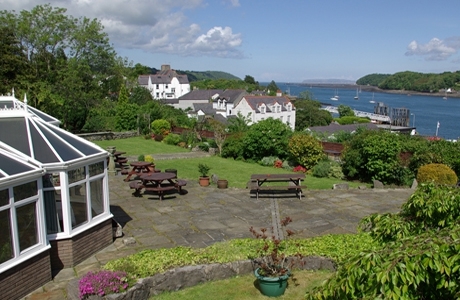 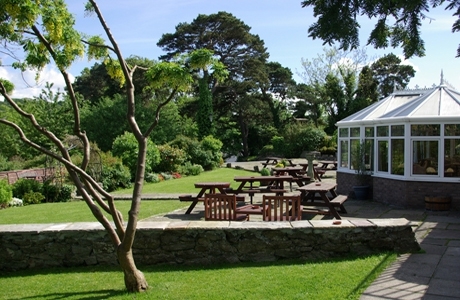 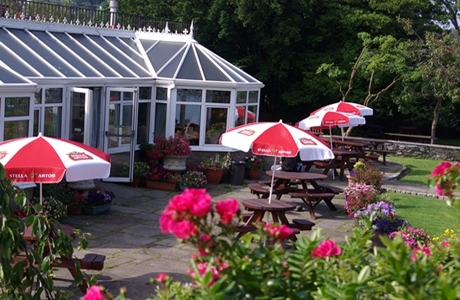 Other facilities include a large car-park and a beer garden overlooking the Menai Strait and with views of Snowdonia. 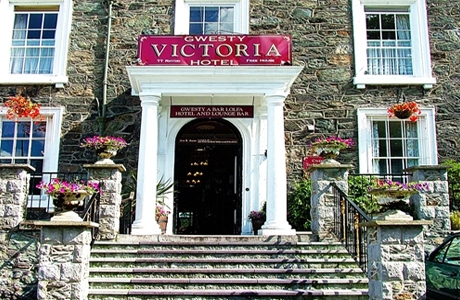 The hotel is within easy walking distance of the town and short taxi ride to Bangor.